It's fulfilling to be in the middle of nowhere sometimes. 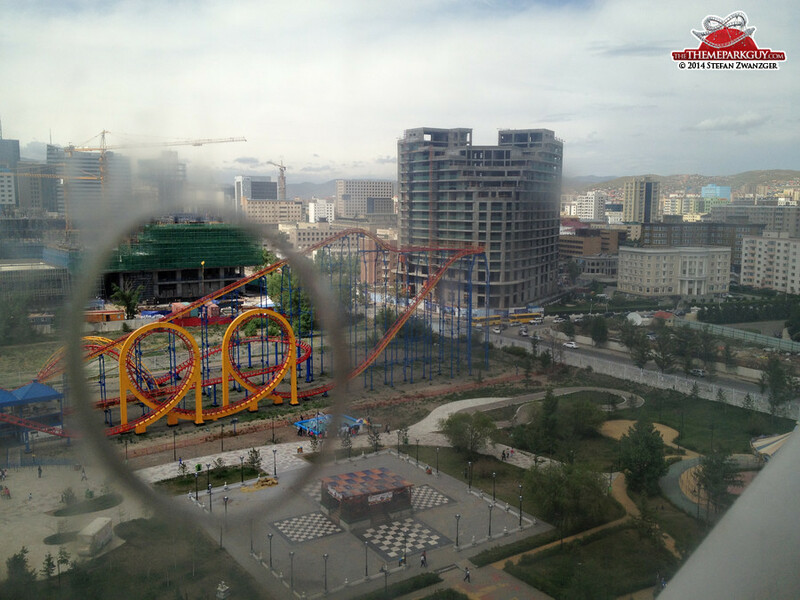 Mongolia is Asia without people. 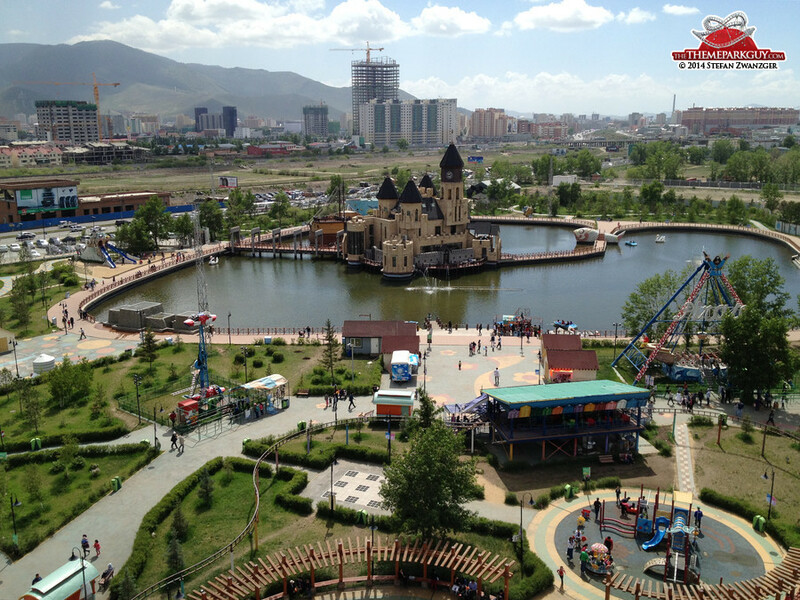 'National Amusement Park' is located right in the heart of capital Ulaanbaatar, and sports thrill rides, haunted houses, carousels and shows, including an unlicensed DreamWorks Madagascar circus. 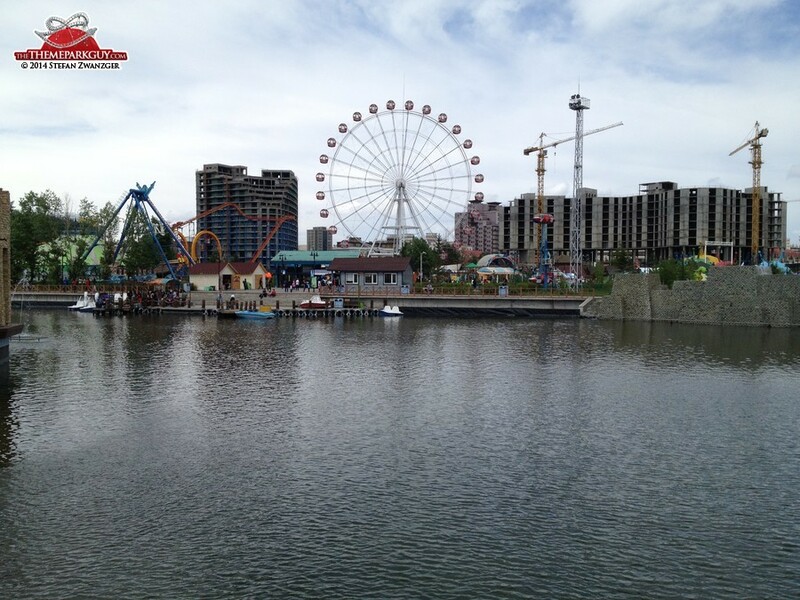 Management takes good care of this park, and efforts to modernize are visible. I think it's a good deal for the locals. 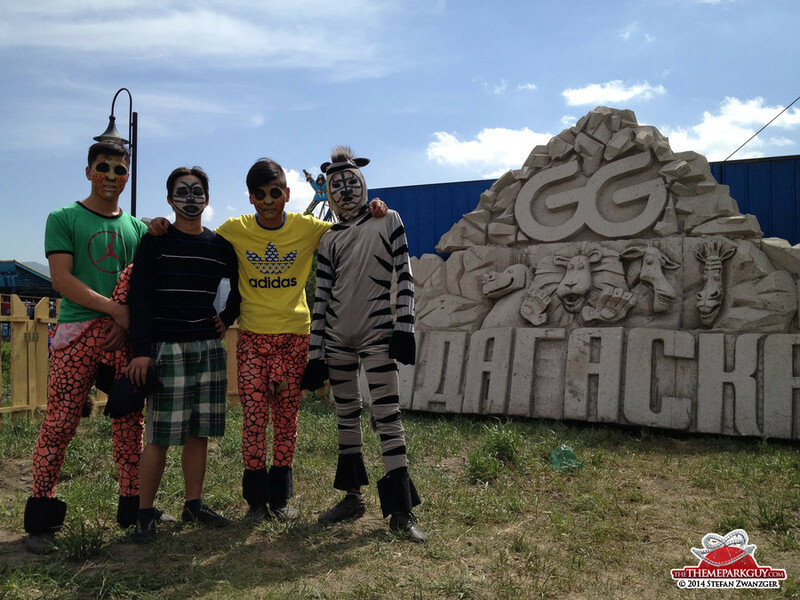 As a tourist, this is certainly not what you'd be looking for in Mongolia. 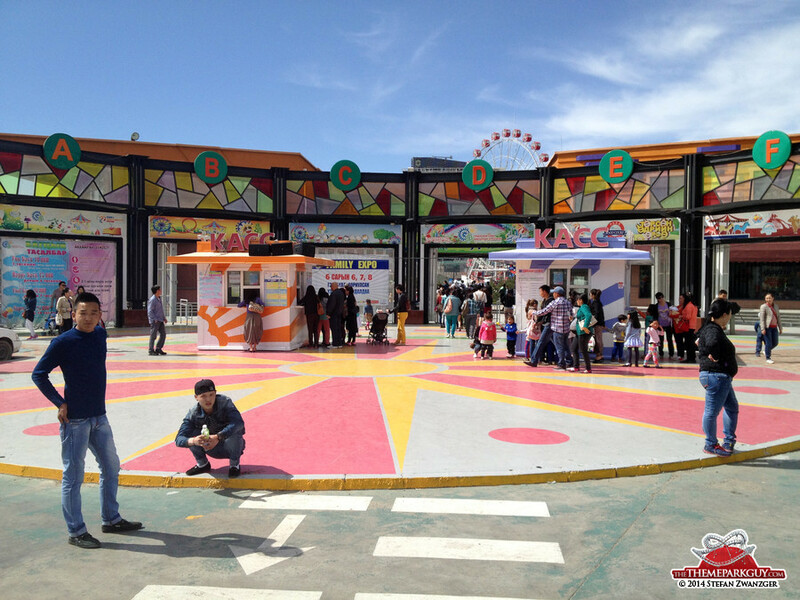 Here is a list of many more small amusement parks I have come across in exotic places.